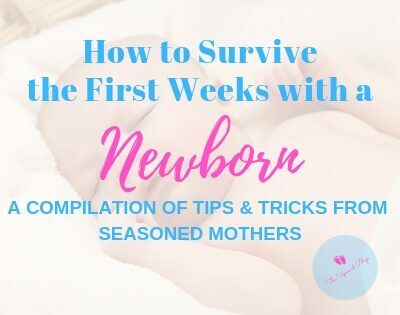 I wish I had the survival guide to manage the brutal first weeks with a newborn when I had my first child. Yes, I spent most of my waking hours researching about fetal development, pregnancy, labor and delivery, and I even signed up to practically every pregnancy website I stumbled upon. However, nothing is as helpful when you talk to people that have done motherhood firsthand. 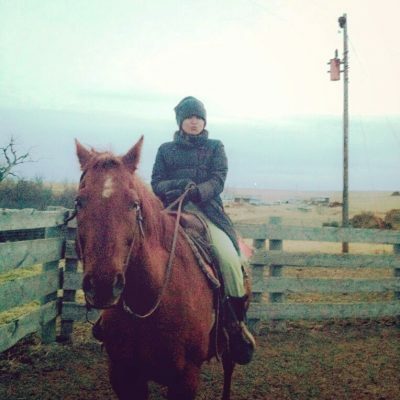 Motherhood is hard and it is even harder when you’re doing it for the first time.